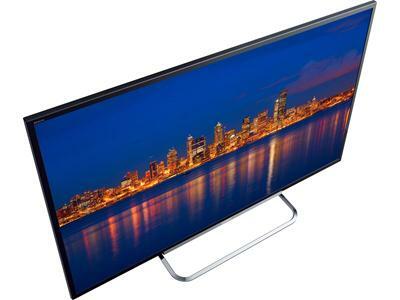 This is the summary of consumer reviews for Sceptre 40 inch LCD 1080p 60Hz HDTV (Model: X409BV-FHD). The BoolPool rating for this product is Very Good, with 4.10 stars, and the price range is $259.00-$499.00. We went from a 55" Sony to this and think the picture is of better quality. It was easy to install to our cable box and presto, we'd a picture. i recommend attaching external speakers. The picture is sharp and clear, enhancing my declining vision. The picture definitely doesn't seem to be a true 1080p. We were pleasantly surprised by the good picture. The television has a nice picture, however it was put together poorly. We've Direct TV's standard signal hooked to six of them and the picture is pretty good. Excellent buy on a great TV. I bought this tv on a tight budget and it exceeded my expectations. I bought this for my decent sized room, to hook my laptop up to for netflix and movies..
Bought a 37" Vizio instead and there's no comparison to the image quality. I've had this tv for about 10 months now and the only problem Ive noticed is it flickers occasionally like it want to lose the picture but none of my other tvs do that so I know its the set itself. This TV rocks I bought mine in Jan. of this year and I'm so impressed and happy that I just order 50 inch Sceptre. I bought this for my husband to play video games and he loves it. The flickering does concern me, I fear I may have to buy another one soon...thank goodness tvs are getting cheaper...not sure if I'd buy another sceptre again. I'd this TV for less than a week and the sound went out, after turning this TV on three times the third time, no sound. Scepter brand TV is a lousy TV. The TV stopped working completely after one week of use.Would never oreder this brand again. During that time the length of time the tv would actually turn on with a visible picture got shorter and shorter. We'd our PS3 connected to it, and for some reason it'd have a problem turning on with picture if you turned on the tv before the game console. I'd recommend NEVER to purchase a SCEPTRE TV, after just a week of owning it the picture would turn off after about 15 minutes of it being on. it turned out to be the sensor on the tv. I've had my tv less than 6 months. I got this tv and remote didnt work. Very good price for a 40" TV. You can't beat this price for this size of a TV. 40 inch tv for a 30 inch price. Don't let the price fool you, this TV is a Good size. sound goes high and low on same channel.great price. Decided to try for the price $279,needed a TV for the guest bedroom.The set is very nice and was very easy to set up.The picture and sound are very good.For the price you can't beat it. 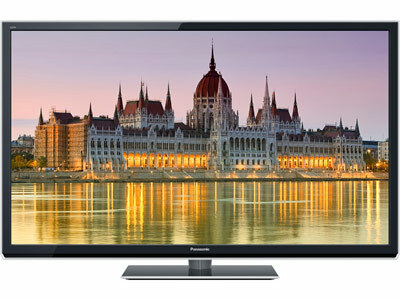 Nothing wrong with this tv for the price you won't be sorry. 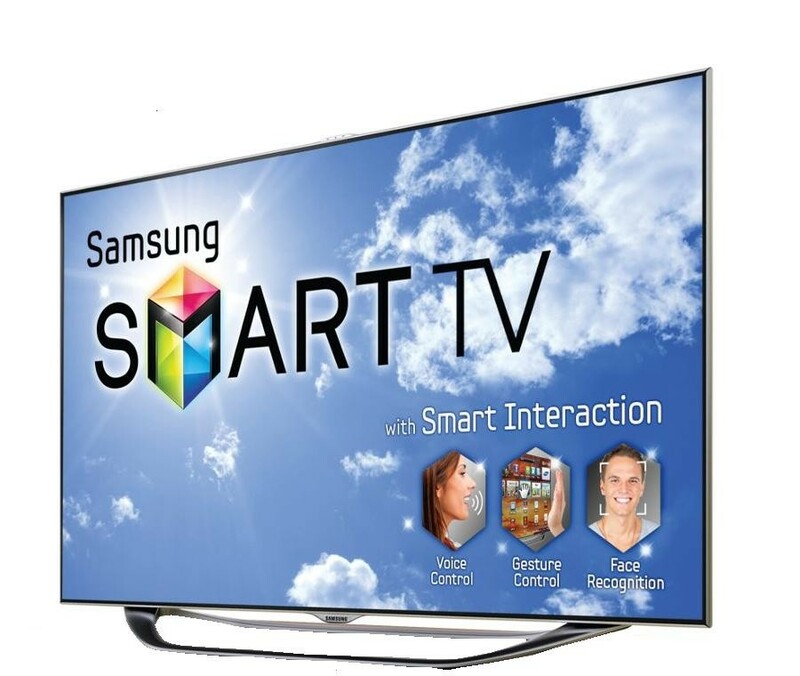 This's a great tv for a great price ($289). 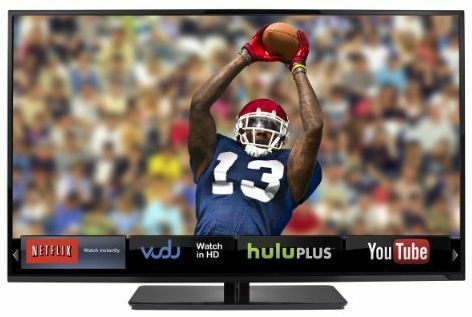 great picture (the highest contrast ratio I found in researching affordable units) TV, yes it lack the bells-and-whistles of many of the new TVs available, but for its price it's a great TV. I bought two of these, I just don't think you can beat the price and the quality is better than I expected. I gave it 4 stars on sound because when you turn the sound up high, the TV speakers will "vibrate" like old stereos used to do. Great TV but sound isn't good. Will be getting a surround sound speakers for it. The sound system on this TV is the deal breaker. 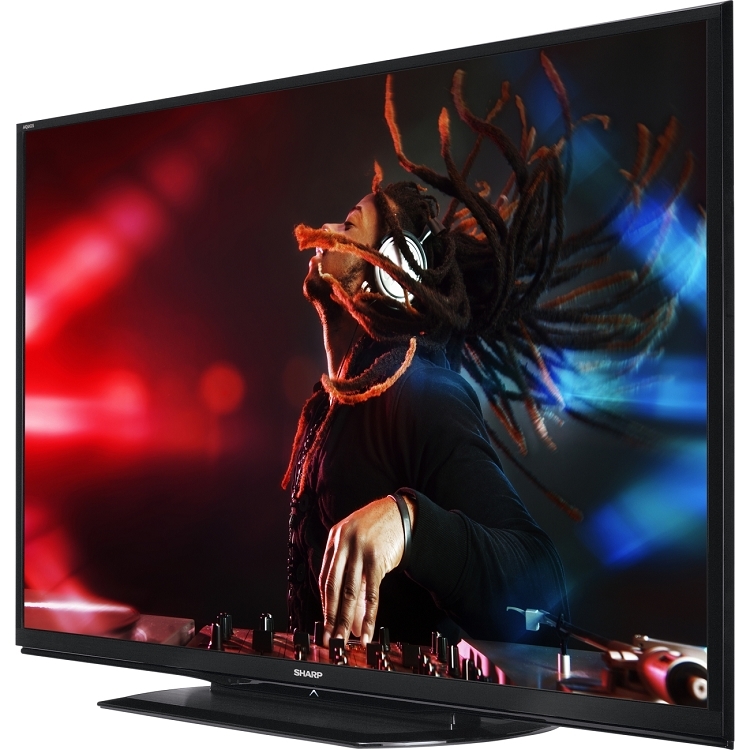 The price was right for this Tv, but if you expect a good deal with great sound then look elsewhere. Somestimes the speakers sometimes sound like they've a problem. However, if you go into the sound options and tweak the bass and treble settings, this TV can sound just as good as any other. I couldn't recommend this TV unless you plan to using a separate sound system. The sound is just fine -- regular TV quality. I wouldn't recommend this if you plan on putting it in a large room due to the poor sound quality unless you install an sound bar or surround sound system. 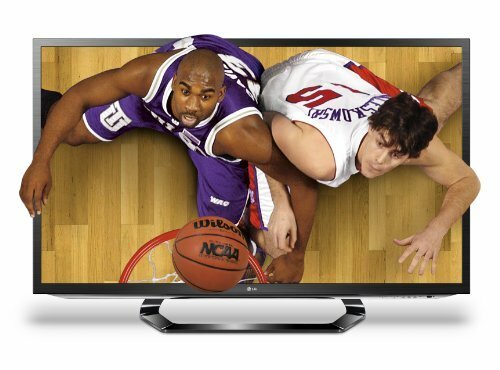 I purchased a 300.00 TV in Nov 11 with exceptional picture quality. 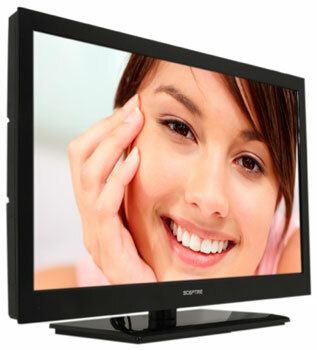 the 40 inch Sceptre has excellent picture quality and very good stereo sound. The sound quality was very poor, and the picture flickered, which strained my eyes. And again, the picture quality is quite good. 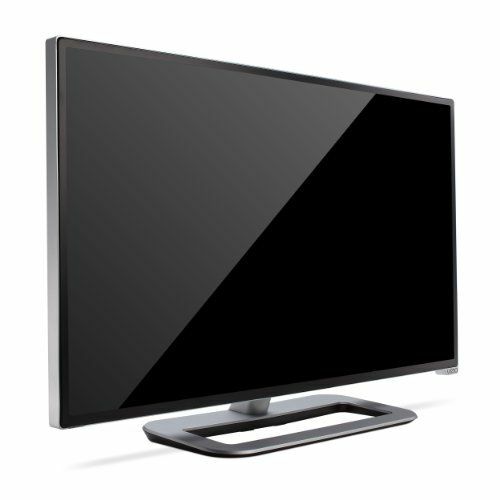 I was expecting the same with this TV but instead was very disappointed with the dark picture and the poor sound quality. The sound quality would bring the rating on this TV down, for me. It's not terrible and really doesn't bother me but I can tell the quality difference in the sound compared to my other TV. Picture quality is great, good upgrade from my 26". This TV has excellent picture quality. Each tv has excellent video, but each tv has just FAIR sound quality. My expectation of this TV was on point and hooked to HDMI cable makes the TV clarity more crystal clear....It was shipped to the store before my actual delivery date...Good Job Walmart...I recommend this TV. don't buy any sceptre tv had 40 in 7 months sound went out. 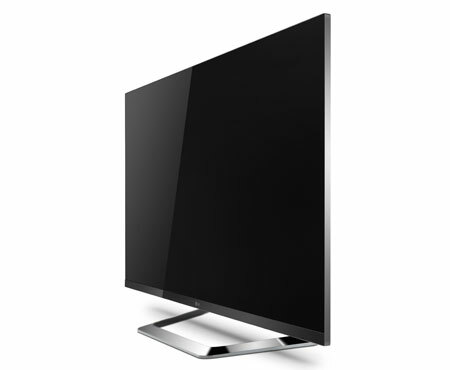 It's just as good as any SONY tv, the picture quality is great and it awesome tv overall. The TV Stopped working after 20 Minutes.